Oiled beech wood. Length is 6 inches. Made in Germany. 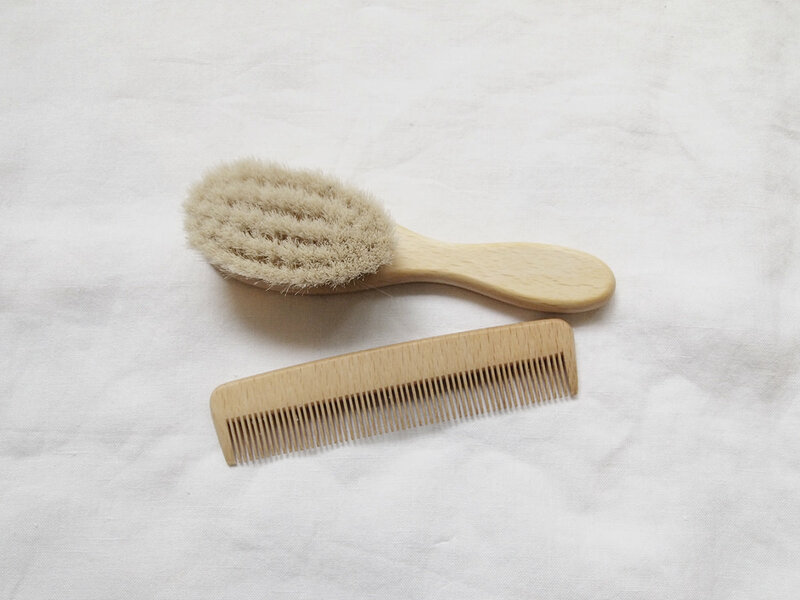 This small handheld comb is ideal for your baby’s fine hair or as a pocket comb when you are out and about. 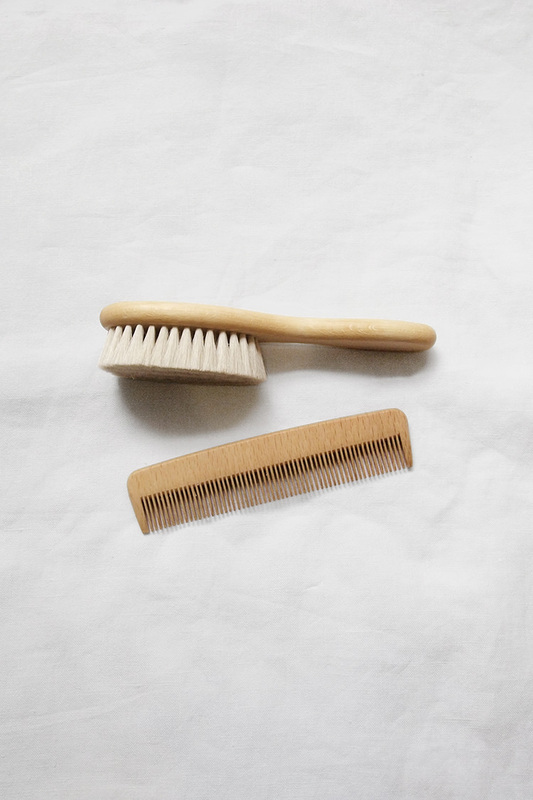 Carved out of FSC beechwood, it’s soft rounded teeth are gentle on sensitive scalps while the wooden properties help distribute the hair’s natural oils.